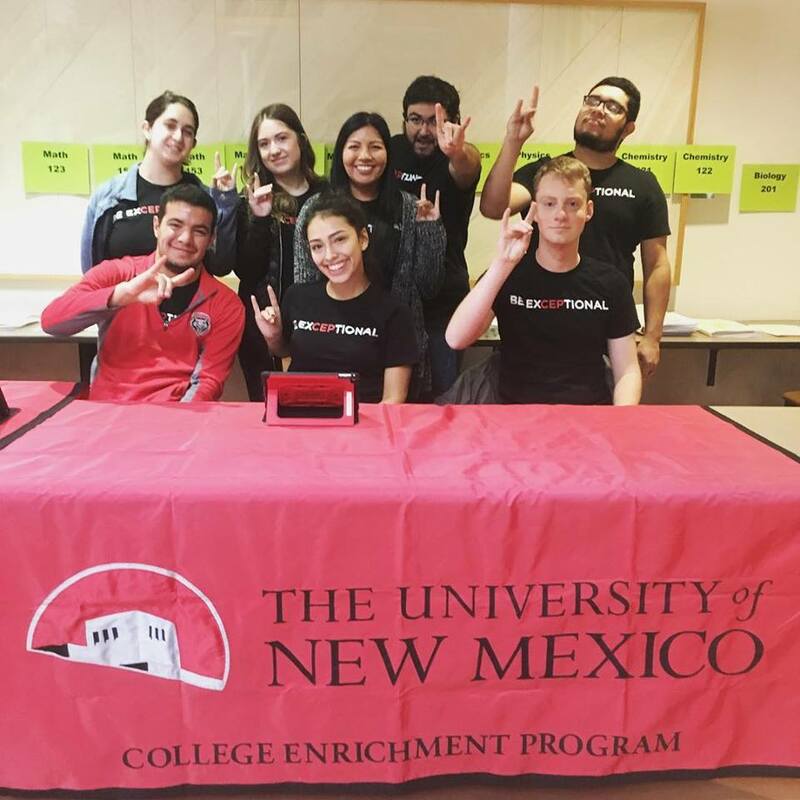 The College Enrichment Program (CEP) and Center for Academic Program Support (CAPS) help students prepare for their finals by offering Mock Finals during both the Fall and Spring semesters. Get help from CAPS tutors - Need help understanding a problem or want to practice some others? Work with CAPS tutors beginning at 9:30am. Click here to register for Mock Finals.